Ghanaian rapper on the come up Yung Pabi drops a new visual, a cover to Maroon 5 and Cardi B’s song Girls Like You. On this one, he gives a twist to the song by lacing it with his quick fire bars. 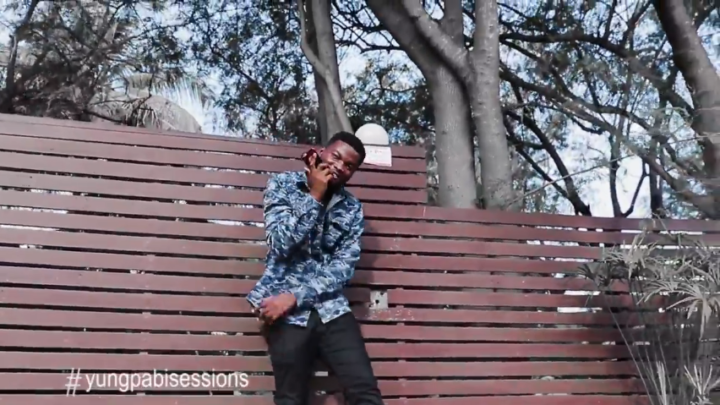 This is the first episode of his monthly #YungPabiSessionsseries. Check out the video below!